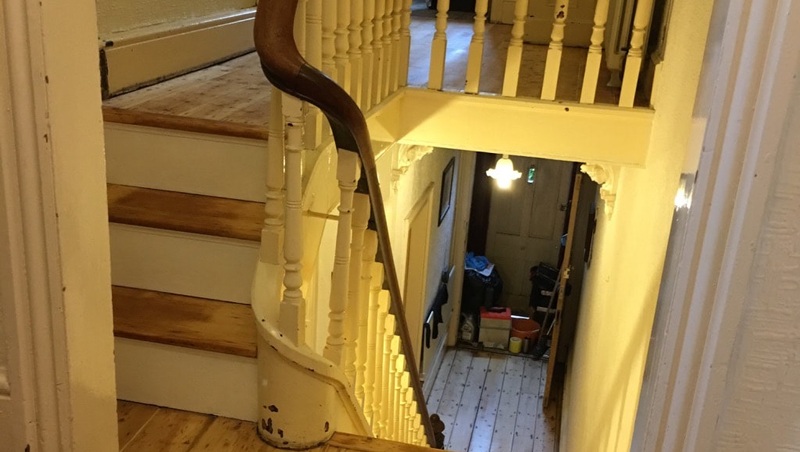 A stair-case is often the first thing you look at on entering your home - we can completely transform the original features and leave a stunning, prominent feature. 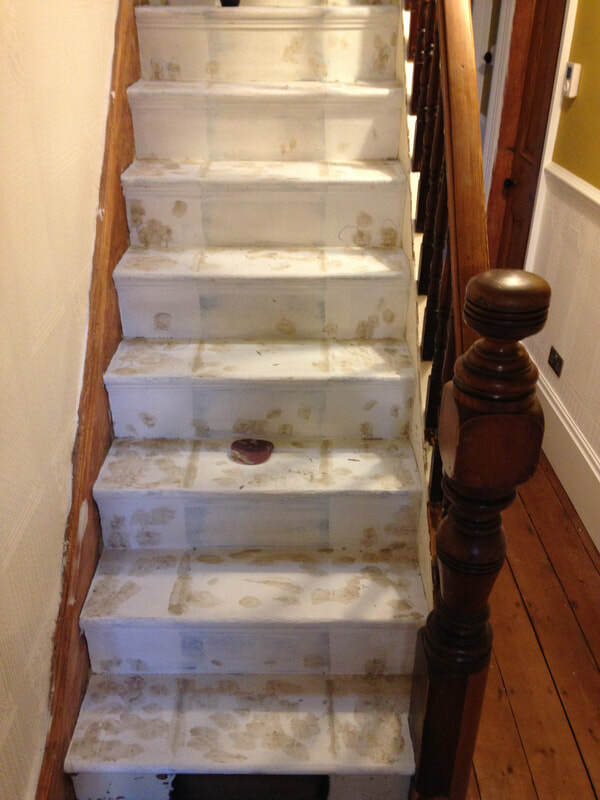 We offer full staircase renovations; we can strip existing coating and expose original features, offering you a choice of colour schemes and styles suites to your staircase. Much like all of our services, our work with staircase renovation uses efficient dust extraction systems that create a very clean working environment. Prices vary according to the size, condition and number of stairs within your staircase, other factors such as whether or not you wish for skirting, mouldings, handrails, spindles, newel posts and panelling to be restored. 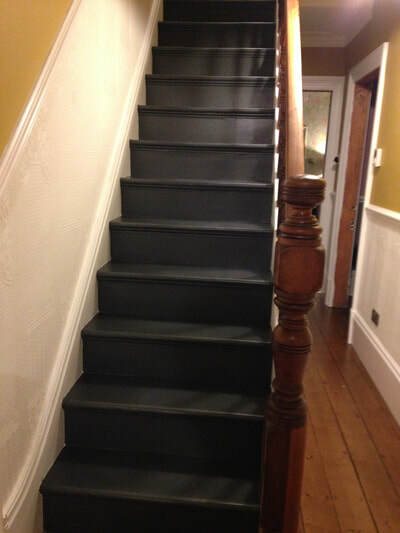 As a guide, each step (riser and tread) start from £45.00. 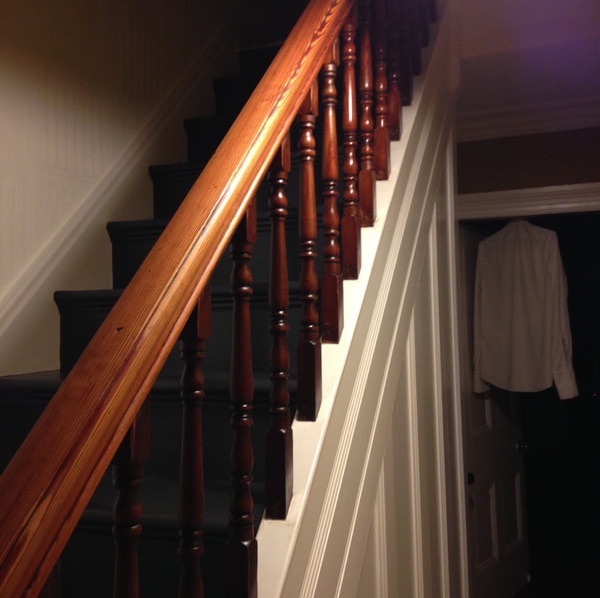 We offer a free, no obligation estimate service - simply send photographs of your staircase in to our email address, our location and a description of how you would like them to look and we can reply with an estimate for your consideration. We make sure that we select a finish that is appropriate for the environment and usage the flooring receives. 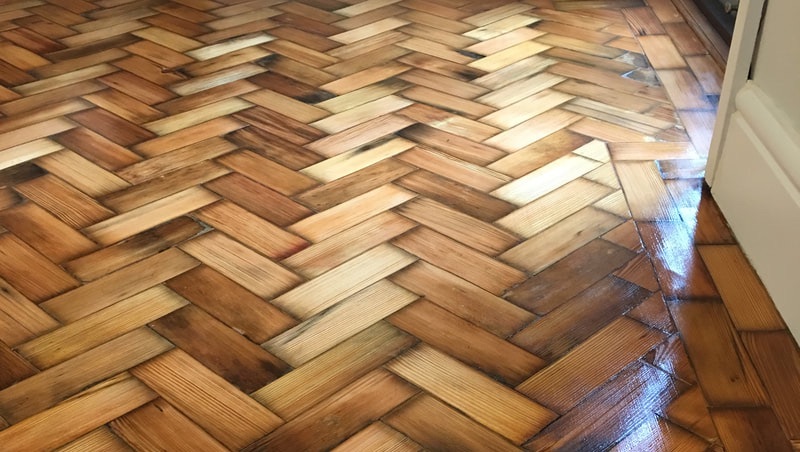 High traffic areas are usually where we find most solid wood timber flooring, as a result we choose protection that will not split, flake, peel or fade. 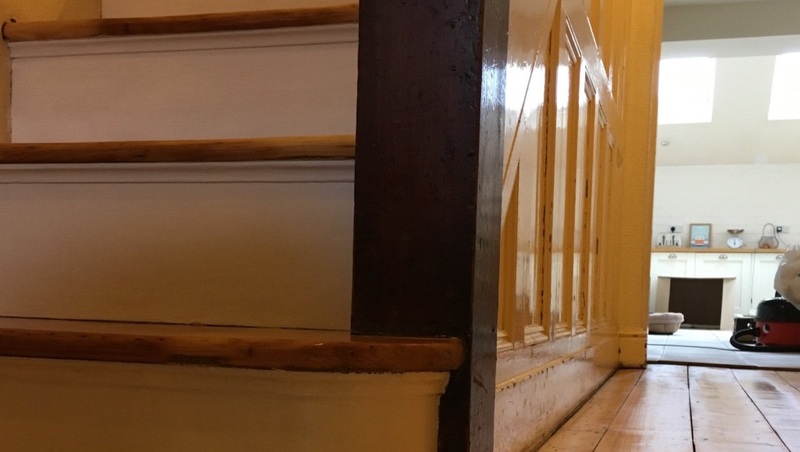 We can apply finish to your liking and leave a matt, natural finish or if you prefer we can leave a glossy finish with extra depth and reflection. 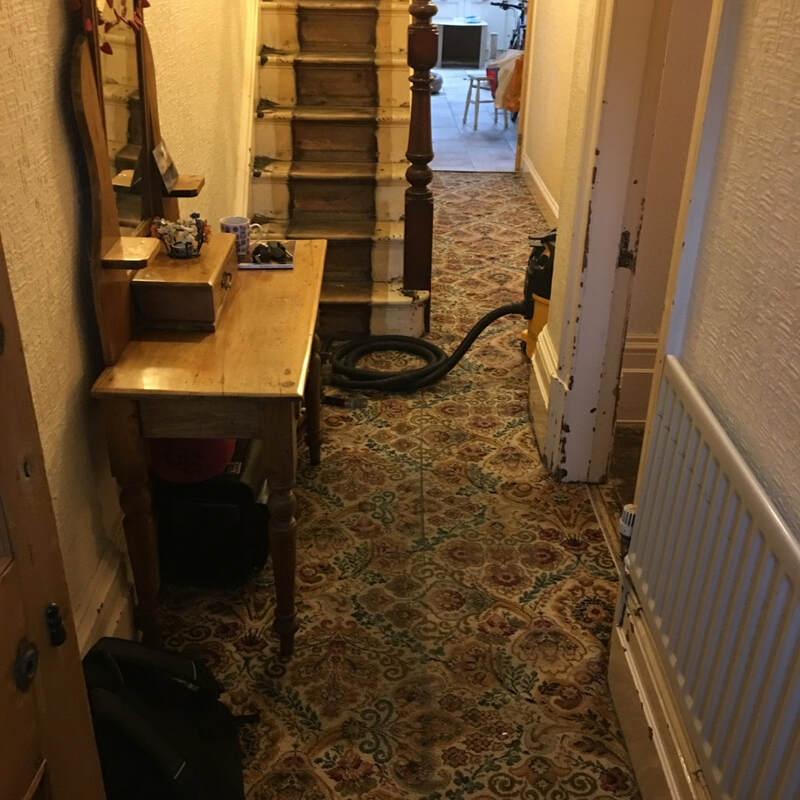 Thousands of properties across the UK are packed with beautiful, original hard & softwood flooring - many are covered by carpet, vinyl or existing thick coatings that are hiding the original character and charm of the timber. 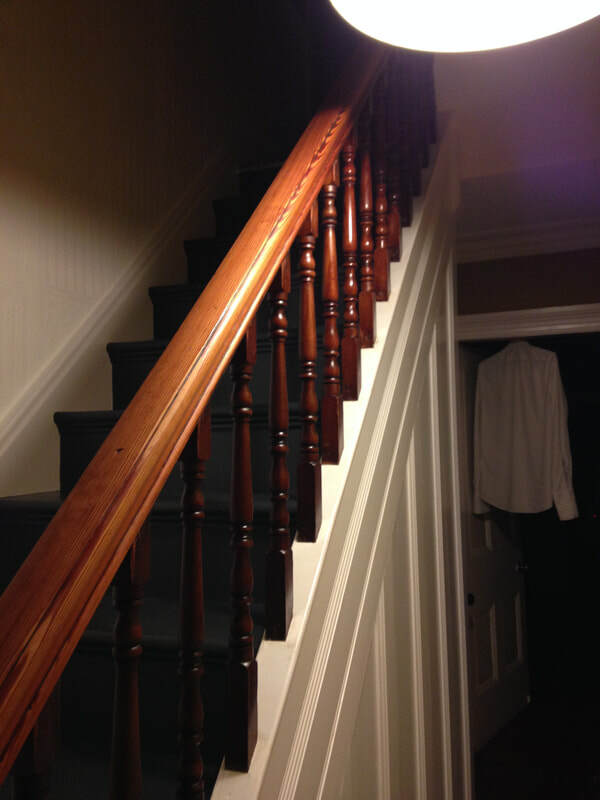 There is increasing popularity especially within period properties to expose and restore original timber features - it is our mission to restore them to their best possible appearance. We use dust extraction systems and systematically set our work space up to reduce exposure of dusts and noise so far as is reasonably practicable. 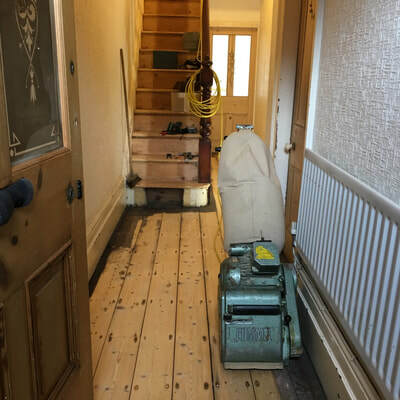 What's more is we carefully select the most appropriate products to prepare and finish our customers floors and timber surfaces. 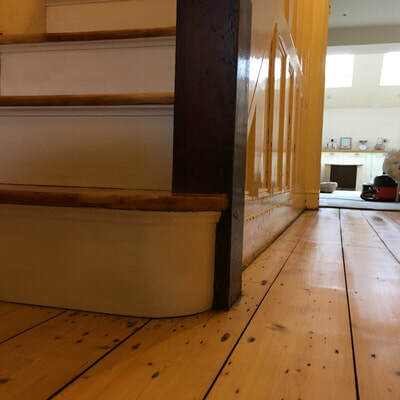 Different timber and flooring will respond in varying ways to sanding and varnishing, as such we take time to ensure your hardwood flooring gets the right finish and protection. We commonly use Hardwax oils which are natural vegetable oil-based products that offer incredible durability while still managing to offer a beautiful, vibrant finish. 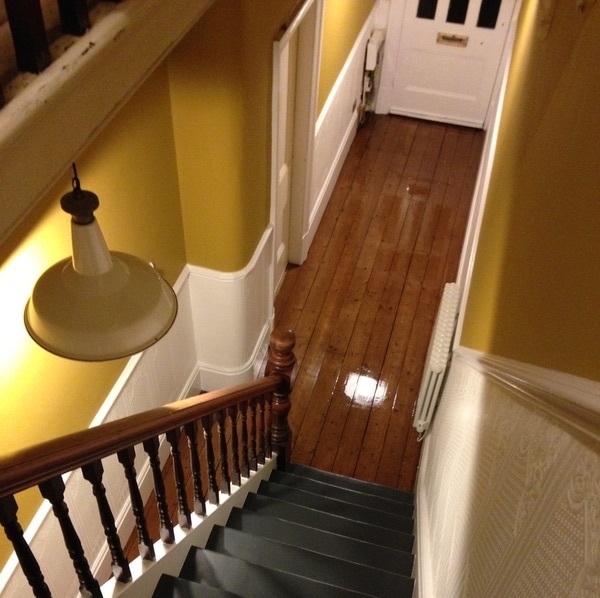 Our wooden floor sanding and restoration services include, but are not limited to the following areas.